Most people who lack a loving heart and soul are beset with a physical anomaly that goes unnoticed by the unaware. 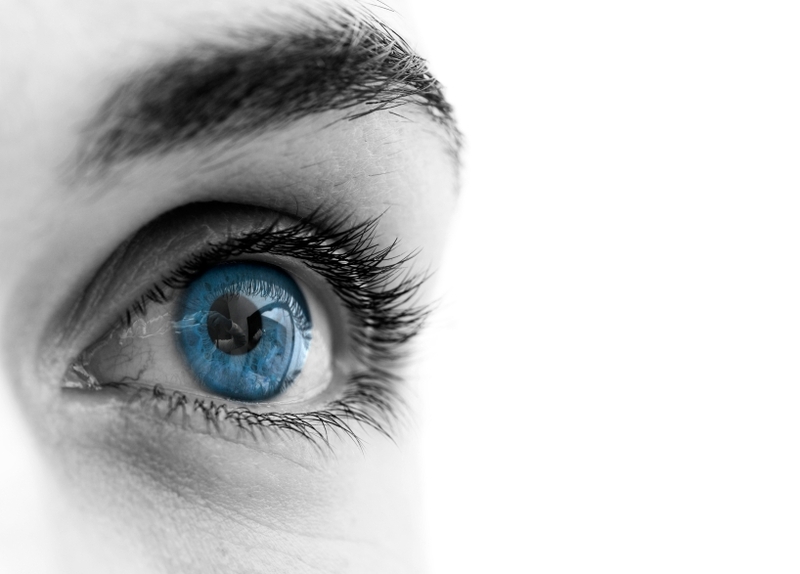 Did you know that when you perceive something beautiful and attractive your eyes dilate? What significance does this have to the enlightened? Maybe we should say what is the word enlighten imply, maybe in-lighten, maybe a state of super sight that allows one to see behind the motives of those without scruples. When we behold good, our eyes dilate, when we see the beauty around us, our eyes dilate, when we are hate filled and see the world with jaundiced eyes, our eyes become closed down, or pinpointed. There used to be an old wives tale told to young women, which was “if a man tells you he loves you and his eyes are pinpointed (not dilated) beware.” The old gem sellers of old new this as well, for when the buyers perceived a particular stone of some beauty the seller watched his eyes dilate and of course, the price went sky high for that particular stone. Card players have long known this and that’s why you see so many of them wearing sunglasses at the table, because when your dealt a royal flush, your eyes don’t lie, they react with dilation. So you must be thinking, where is this going? Well, it’s a mystery that the early Christians were well aware of and they taught their followers to work to achieve this higher consciousness and eye dilation. Read these scriptures in light of this and you’ll see a mystery unfold of wisdom and understanding. ‘THE LIGHT OF THE BODY IS THE EYE; THEREFORE WHEN THINE EYE IS SINGLE (TOTALLY DILATED-RON’S NOTE) THY WHOLE BODY ALSO IS FULL OF LIGHT, BUT WHEN THINE EYE IS EVIL THEY BODY ALSO IS FULL OF DARKNESS. In him was life: and the life was the light of men. And the light shineth in darkness, and the darkness comprehendeth it not. He that saith he is in the light, and hateeth his brother, is in darkness even until now. He that loveth his brother abideth in the light and there is none occasion of st¨ambling in him. You see we need to understand the real meaning of these scriptures and realize that we are “children of light” and we are called to “walk in light and love”. So, my friends, go forth in faith, confidence and courage and walk in light and truth, for this is our commission. Faith in Good is faith in God,for God is Good, God is Love, God is light, all knowing, all powerful and all Present. That power, knowing, and being resides in you, trust it’s infinite wisdom and discard the finite wisdom of this world. Walk in light, love and dwell on the good. If a man has 9 faults and one virtue, dwell upon the virtue, for that is all that will redeem him.